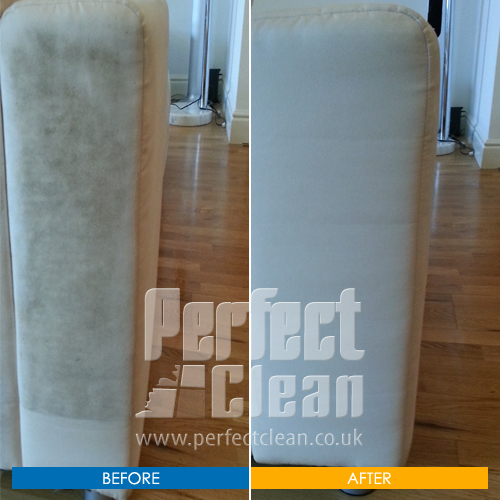 Cleaning your upholstery on regular intervals will help to restore the fresh look and extend the life of your sofas, armchairs, and mattresses. Why waste money on store bought products that do not work. Our spotting products are the same spot and stain removing products that the cleaning professionals use. 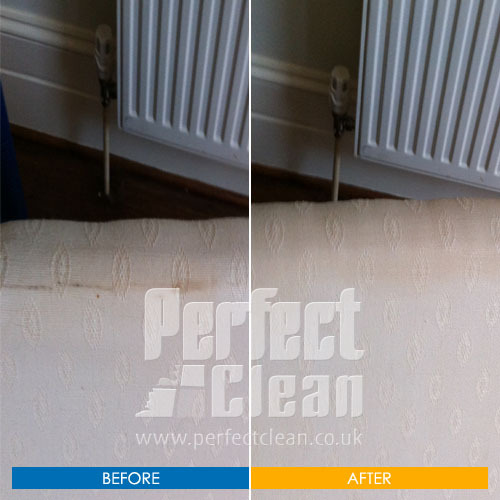 The highest concentration of dust mite allergen can be found in the mattress (60%). 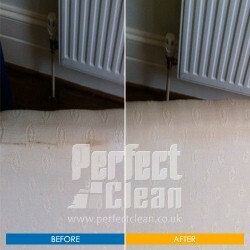 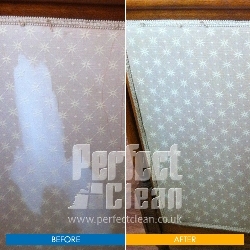 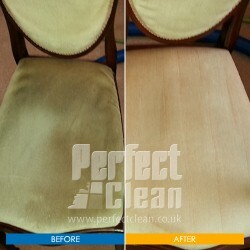 We can provide you with no obligation upholstery cleaning services quote over telephone.